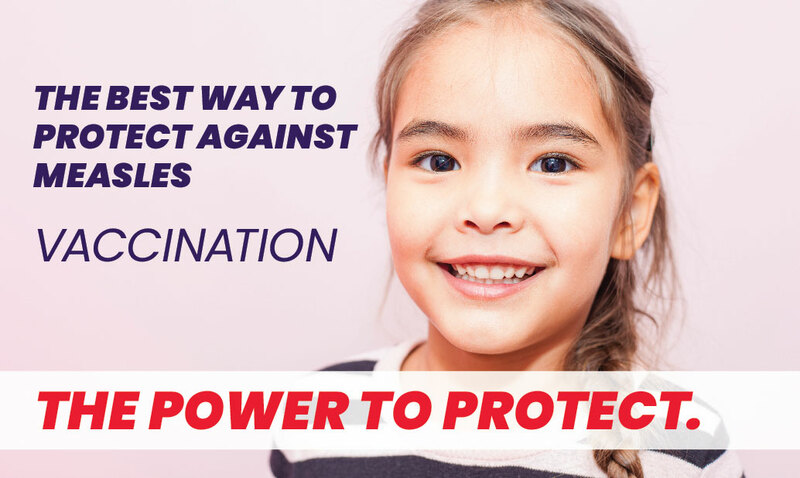 St. Lucie, FL — With the 2016-2017 flu season in full swing and influenza activity increasing across the state, it is critical that all Floridians get the flu vaccine to protect against infection and help prevent the spread of seasonal flu to others. It is never too late to get your flu shot. While most cases of flu are mild, there are exceptions. “The flu vaccine is the single best way to prevent flu. If you are sick, stay home, this is a major way to make sure you are not spreading the infection. We also want to make certain people understand how important it is for pregnant women to receive the influenza vaccine to protect themselves and their babies,” said Clint Sperber, Health Officer for the Department of Health in St. Lucie County. Flu activity is on the rise in Florida, particularly in groups at high risk for severe illness such as children, pregnant women, people with underlying chronic conditions and people over the age of 65. Visits to emergency departments for influenza are also increasing in these high risk groups. The department continues to urge residents to reduce their risk of severe illness from infection by getting vaccinated against influenza. This is especially important for individuals at high-risk for severe illness. The annual flu vaccine is safe and is the most effective way to protect yourself and your loved ones. The flu vaccine is recommended for everyone six months and older, including pregnant women. It takes about two weeks after vaccination for your body to develop protection against the flu. The Centers for Disease Control and Prevention recommends people get injectable flu shots. Nasal spray vaccine is not recommended for this flu season because of concerns about its effectiveness. The flu vaccine is offered in many other convenient locations, including doctor's offices, clinics, retail stores, pharmacies, health centers and by many employers and schools. Visit the department’s flu shot locater page to search for a flu vaccine location near you. For further information regarding influenza surveillance information, messaging and guidance, visit the influenza homepage.